In the ever-evolving business world, supply chain management is one of the biggest contributors to a company’s success. Due to the diverse and fast-growing market, logistics can certainly be a challenge. A successful supply chain has different characteristics and mandatory steps (such as documentation, customs information, etc) to ensure cargo can move. These steps work like the gears in a clock – all need to work together or a shipment may have unforeseen delays. To minimize risks, it is important to trace your supply chain as accurately as possible, negotiate extendable delivery times, and count on different transport companies to guarantee price-quality service level. It is vital to establish a fluid communication with the export and import customs agents for compliance documents, have contingency plans, have proper insurance, as well as taking care of the language and cultural barrier. The growth of companies depends on an effective implementation of logistics services with a good system of organization to distribute products, as well as being one step ahead in the process to avoid mistakes. Thus allowing, in turn, a fast expansion of the company both domestically and internationally, reaching the customer in the most optimal way. 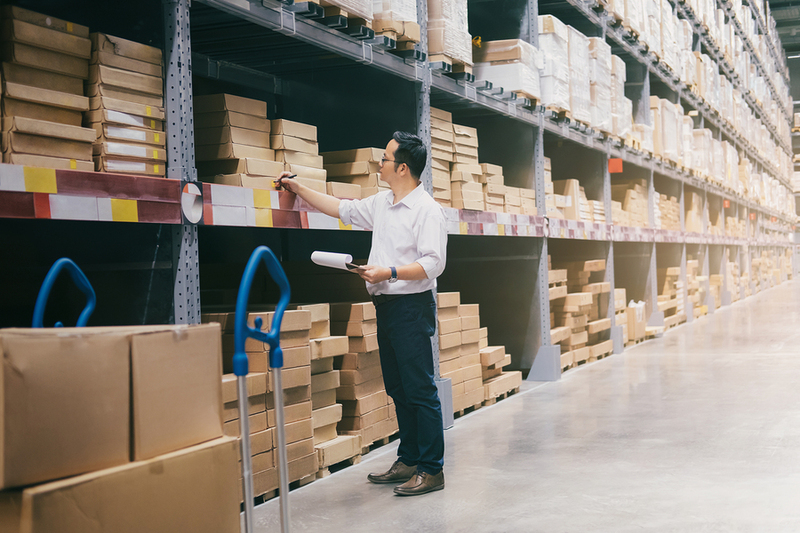 If any of these errors are common in your daily supply chain practice, a logistics partner would add value to your bottom line. 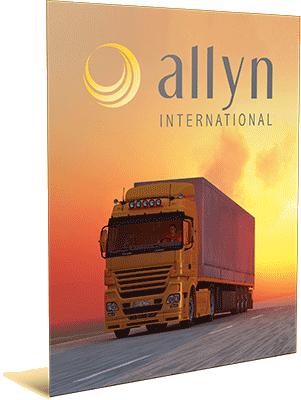 Allyn International provides 4PL services, generates competitive advantages, cost administration, and expansion of operators’ network, for each client. How can Allyn help optimize your supply chain?